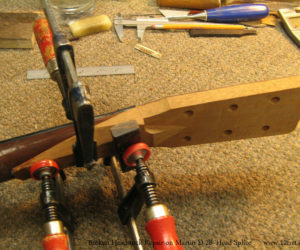 One of the surprisingly common events that brings instruments to The Twelfth Fret Repair Shop is a broken headstock. 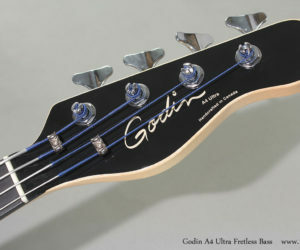 Featuring a chambered Silver maple body with a spruce top, a rock maple neck with either an ebony (on the fretless models) or rosewood (on the fretted models), the Godin A4 Ultra Fretless Bass offers a very wide range of tonal possibilities. 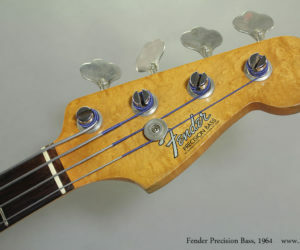 The bridge is ebony with a pin design, very unusual for an electric bass! 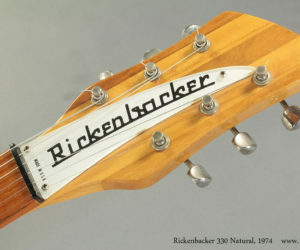 One of the iconic 1960’s guitars, the Rickenbacker 330 features a mostly hollow maple body with a distinctive ‘crescent moon’ cutway body style. 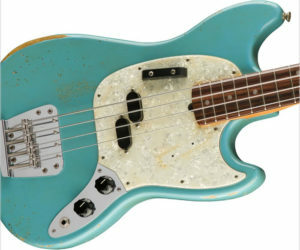 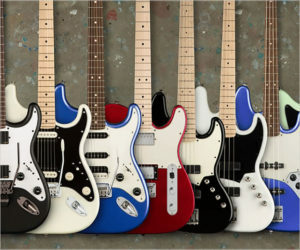 By 1964, the Fender Precision Bass was the most used electric bass in the world, appearing on all kinds of stages and recordings and spawning endless numbers of copies.